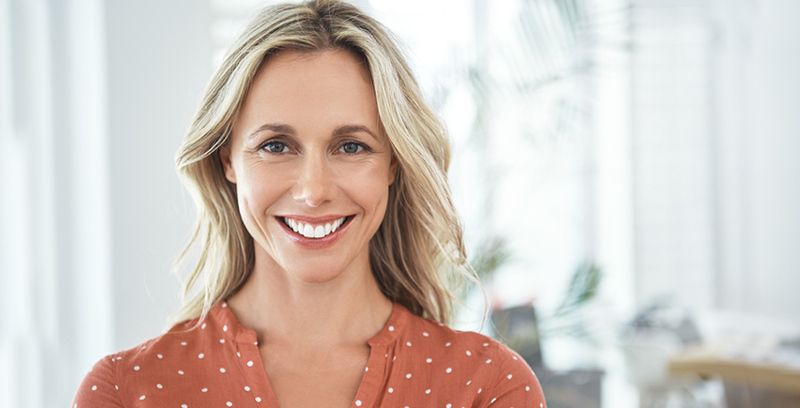 If you are unhappy with your smile, a smile makeover might be right for you. Cosmetic dental treatments can boost your confidence and your appearance. When you visit our office for a smile makeover consultation, we’ll help you assess which options are the best for you. We can help with whitening the color of your teeth, properly aligning your teeth, filling in gaps and spaces, and achieving a beautiful, well-balanced smile. Smile makeovers also take into consideration the length of your teeth and the shape of your smile. Our team loves seeing patients smile when they see their results. Schedule an appointment with us today to get started with your smile makeover.